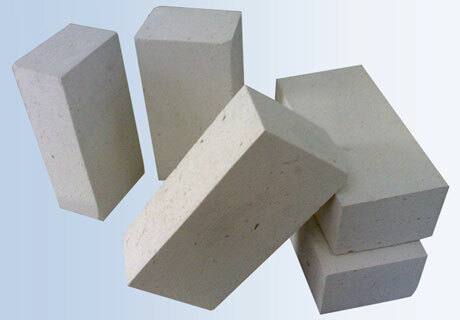 Mullite Bricks are an excellent quality high alumina refractory product with about 65~75 percent alumina content. 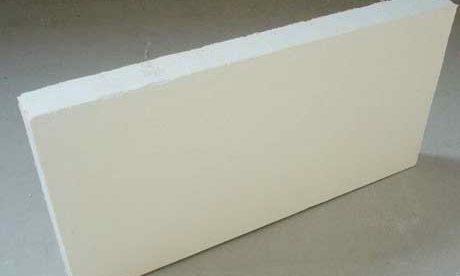 Mullite brick is made of mullite as the main raw material and molded through high temperature firing and pressure. 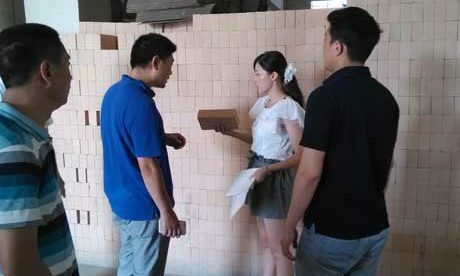 Mullite bricks have advantage performance on furnace and kiln application such as high temperature resistance, chemical and mechanical corrosion, good thermal shock resistance and so on. 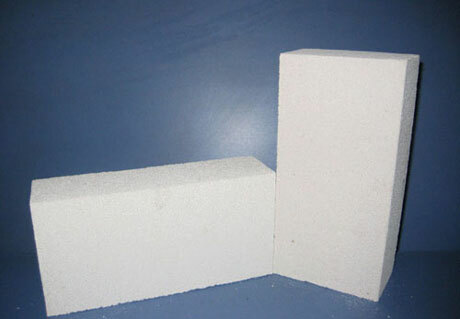 Mullite Bricks are a kind of high alumina refractory with mullite (3Al2O3·2SiO2) as the principal crystalline phase and contains 65~75% alumina content. 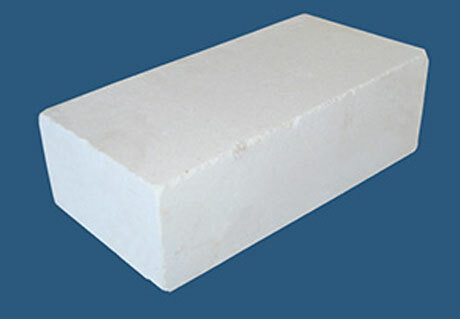 Some Mullite Bricks with lower alumina content also contain a small amount of glass phase and cristobalite, and some that with higher alumina content also contain a small amount of corundum. 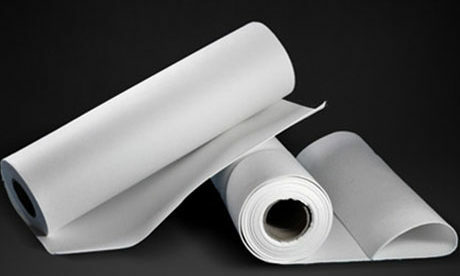 Mullite is a kind of quality refractory raw materials and is very much rare. Mullite is crystallized minerals by aluminosilicate under high temperature. 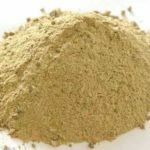 High alumina refractory means that refractory contains more than 48% Al2O3. 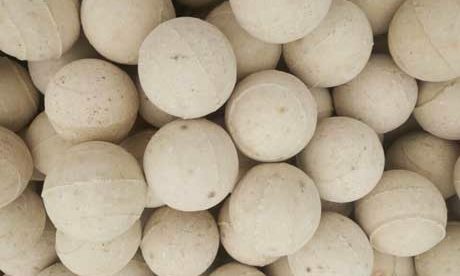 Its main raw materials include alumina bauxite, corundum and clay and etc. 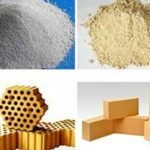 The fire resistance of high alumina refractory products is increased by the increase of Al2O3 content. 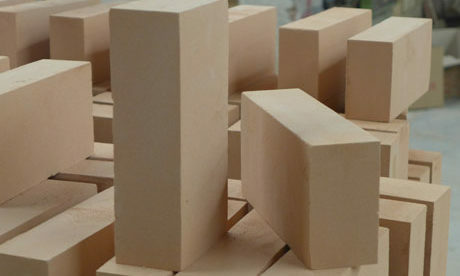 Sintered mullite brick is manufactured by adopting high alumina bauxite as the main raw material and adding a small amount of clay or raw bauxite as the binding agent through molding and firing. 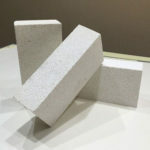 Fused mullite bricks are made of high bauxite, industrial alumina and fireclay as the raw materials and adding charcoal or coke fine stuff as the reducing agent through carbothermic electric melting method after molding. 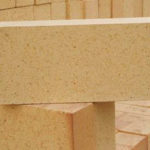 The crystal of fused mullite bricks is greater than sintered mullite brick. 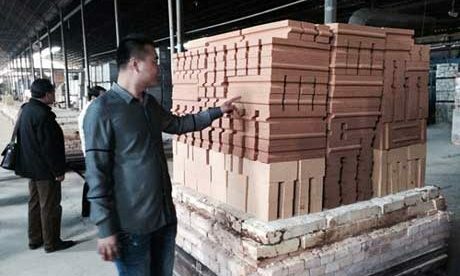 The thermal shock resistance of fused mullite brick is better than sintered mullite brick. Their high temperature performance mainly depends on the alumina content and the homogeneity of mullite phase and glass distribution. 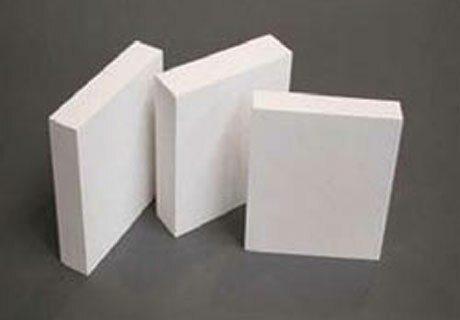 Lightweight Mullite Bricks is made of mullite as the principal crystalline phase with 65~75% alumina content. It is widely used for lining and back lining of various furnaces in metallurgy and petrochemical industries. 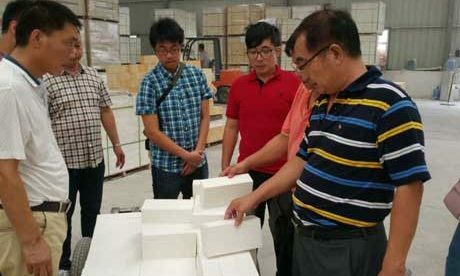 Lightweight Mullite Brick for sale in Rongsheng Factory is made available in various sizes and dimensions. 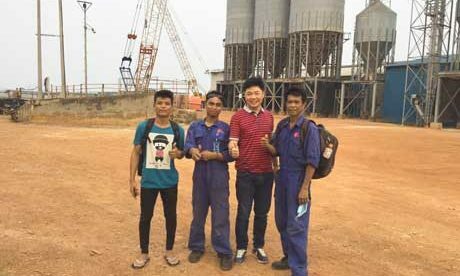 We manufacture and export excellent quality Light Weight Mullite Bricks to Vietnam, Indonesia, Saudi Arabia, Korea, and Middle East countries and Southeast Asian countries. 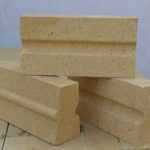 Mullite insulation brick is made of tiny air space similar to honeycomb that the bricks have an excellent insulating property. 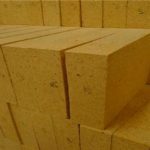 Mullite insulating bricks are used in a wide ranges industrial furnace and kilns such as for hot face furnace lining or outer back-up heat lining insulation. 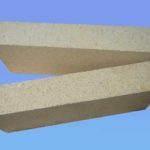 Mullite insulation brick as a refractory material can resist high temperature and save heat energy efficiently. Zirconia Mullite Bricks is made of high quality mullite sand and zircon powder as the main raw materials, molded through high pressure and fired under high temperature. 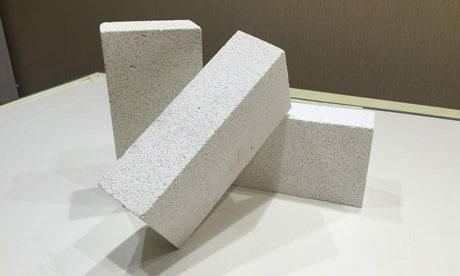 Zirconia Mullite Brick has features of high bulk density, high strength, good thermal shock resistance, high temperature erosion resistance and good slag resistance, and can be used in the superstructure of glass melting tanks. 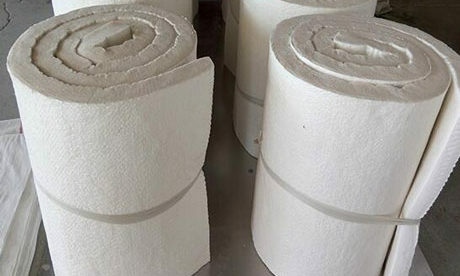 Mullite bricks are mainly used for top of hot blast stove, stack and bottom of blast furnace, regenerative chamber of glass melter, ceramic post sintering kiln, furnace lining for dead angle of petroleum cracking and etc. 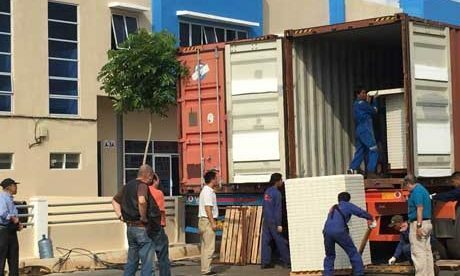 There are many types of mullite bricks, it is important to choose the right muliite brick for the suitable high temperature equipment. 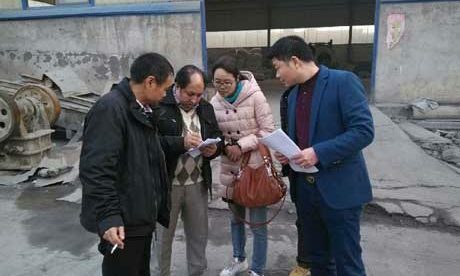 Looking for quality and cheap mullite bricks from Rongsheng Refractory Manufacturer by clicking refractoryonline.com, you will get more about mullite bricks information. We have professional engineers and advanced production technology. Trust us and welcome to buy all kinds of mullite bricks from our company. Please contact us for free quote! Qualified with IS0 Certificate, LIRR Test, BV and TUV Certificate. Professional Engineers and Advanced Production Technology. Sale to Thailand, Indonesia, Pakistan, Saudi Arabia, South Africa, Turkey, Iran, Iraq and etc.